Recently Bitcoin Magazine reported that Microsoft has partnered with Consensys, a blockchain startup focused on Ethereum technology. Through the partnership, customers of Azure, Microsoft’s cloud-based enterprise computing service, will be able to easily build cloud-based blockchain applications, from securities trading to cross-border payments to corporate accounting, and offer them to their own customers. As anticipated, more details of the partnership and Microsoft’s plans for cloud-based blockchain services were unveiled at Ethereum’s Developer Conference, DEVCON on November 10 in London. Reuters reports that the platform will be available to banks and insurance companies that are already using Microsoft's cloud-based Azure platform. Microsoft said four large global financial institutions had already signed up to the service. "Working with our customers that wanted to start playing around with blockchain technology, the major pain point that we kept hearing from them was that it was just too hard to get started, and too expensive," said Microsoft’s Marley Gray, director of tech strategy for financial services. Gray added that the technology would allow companies to create their own private blockchains, or so-called "smart contracts" that automatically execute the terms of an agreement, in 20 minutes, even with no prior experience. Gray also confirmed the ongoing shift of Microsoft’s strategy to the cloud. "We bet the entire farm on the cloud, pretty much," he said. Azure, first announced in 2008 and launched in 2010 as Windows Azure, is Microsoft’s cloud computing platform and infrastructure for building, deploying and managing applications and services through a global network of data centers managed by Microsoft and partner companies. Engadget notes that the move is well-timed, as banks are starting to get seriously interested in bItcoin-style currency. Microsoft’s post to the Azure website announces that Microsoft and ConsenSys are partnering to offer Ethereum Blockchain as a Service (EBaaS) on Microsoft Azure. Now, Azure Enterprise clients and developers have a single-click cloud-based blockchain developer environment. The initial offering contains two tools – Ether.Camp and BlockApps – that allow for rapid development of smart contracts. 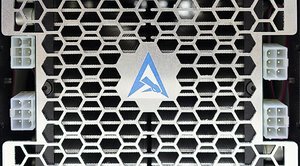 Microsoft has already made available an Azure quickstart template that deploys a Go Ethereum client along with a genesis block on Ubuntu virtual machines. Gray told International Business Times that Microsoft's Azure customers began asking about blockchain during the summer, and the partnership with ConsenSys followed from that. "We found the ecosystem for Ethereum specifically was very daunting to get started," Gray said. "The tools were rough, it's not enterprise grade. It was hard to attract people and to scale, to be able to work with it. "So we set out upon making it easier for our enterprise customers to do development testing on blockchain-based applications very rapidly without costing a fortune,” he added, “so they could do innovative work without risking anything." 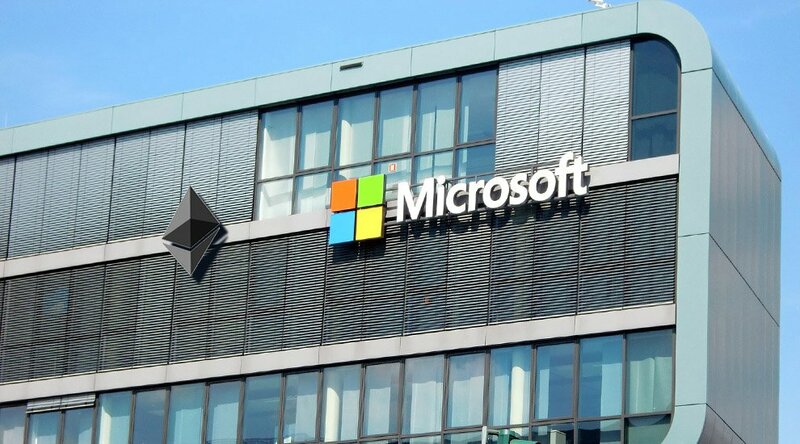 Another post in the general Microsoft news area notes that Microsoft believes that Ethereum provides the flexibility and extensibility many of its customers were looking for. The importance of Microsoft’s official endorsement for the emerging Ethereum ecosystem can’t be underestimated. 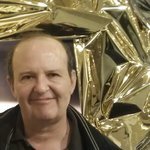 Now Ethereum has a solid presence in one of the hottest high-growth sectors of information technology – large enterprise cloud computing – through a partnership with one of the main players in the field.